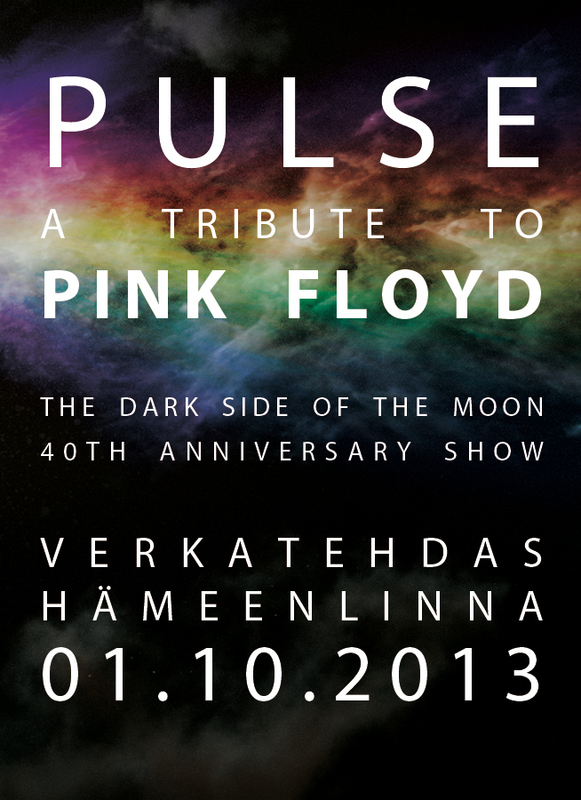 Pulse is happy to announce, that we'll be celebrating the 40th Anniversary of The Dark Side of the Moon in Verkatehdas, Hämeenlinna on tuesday 1st of October 2013. The show consists of 'The Dark Side of The Moon' album in whole as well as many other classics, such as 'Shine On You Crazy Diamond', 'Wish You Were Here', 'Comfortably Numb' and many more. Pulse - A Tribute to Pink Floyd is a group specialized in reproducing the sonic and visual characteristics of Pink Floyd's shows, delivering a high-fidelity sound and an incredible light show. 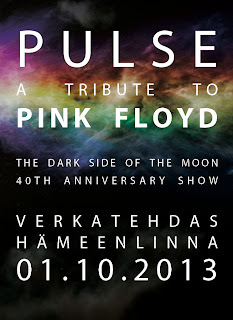 The show at the Verkatehdas concert hall will be the first Pulse show with a video projection and seated audience. The main concert hall of is known for its outstanding acoustic performance, and we are delighted to play in such a venue. 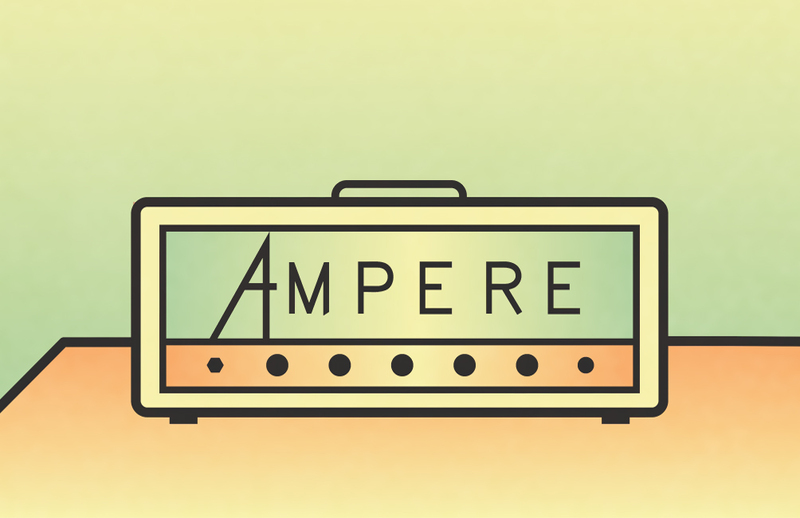 Due to the massive success of our previous shows, we highly recommend you to get your tickets in advance.